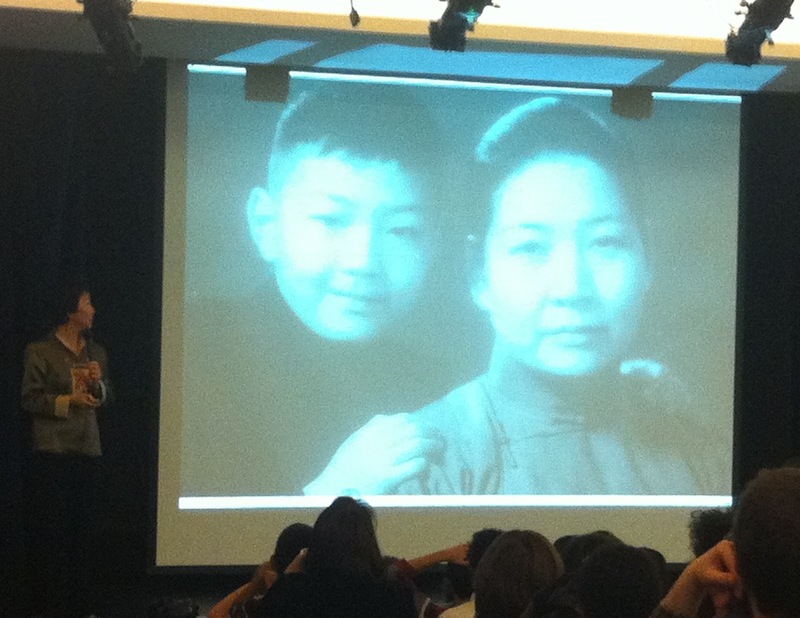 Ji-Li Jiang is here today visiting middle and upper school students! Ji-Li is the author of “The Red Scarf Girl,” her memoir of growing up during the Cultural Revolution, and “The Magical Monkey King,” an adaptation of China’s most famous folklore. Here are just a few pictures from her visit with our students. Check back soon for even more photos and video clips of Ji-Li at BFS. 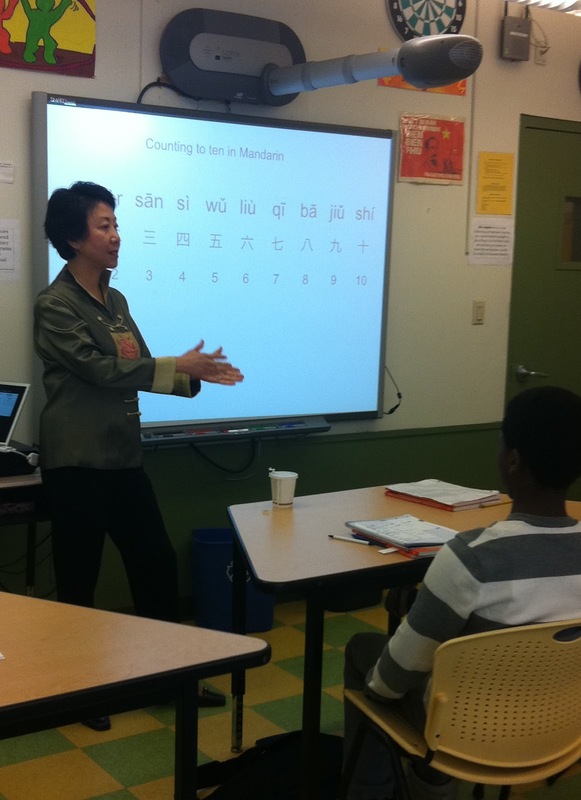 Ji-li started the morning off by visiting 9th graders taking Mandarin as a 2nd foreign language. She talked about the differences in dialect between Mandarin and Shanghainese. Ji-li presented to both MS and US collections. The students and teachers were very moved by her powerful story. 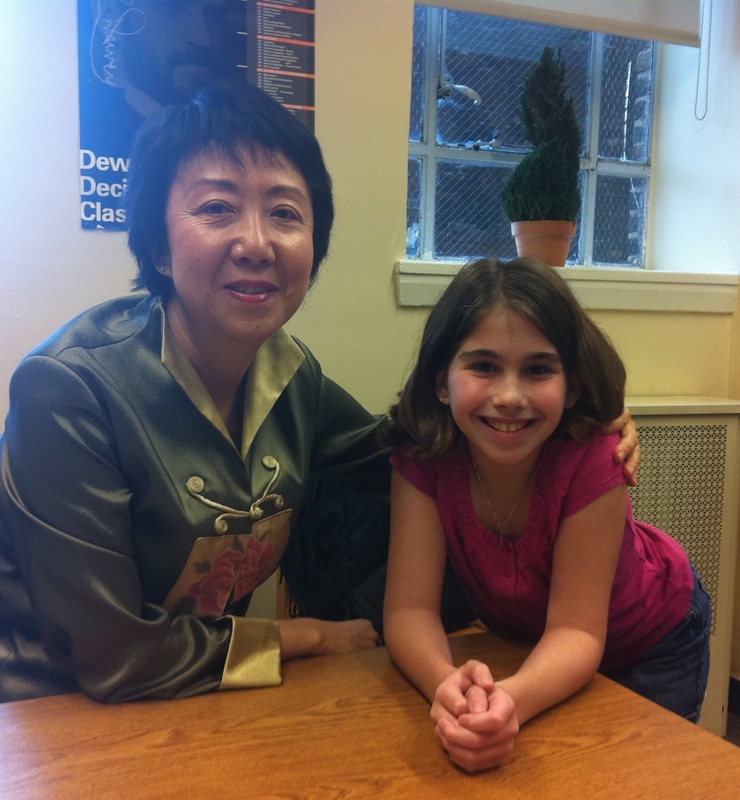 Ji-li and 6th grader, Michaela Guy made time to chat and catch up about family friends.